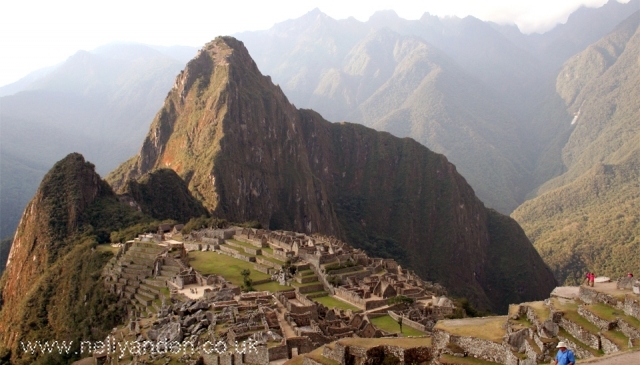 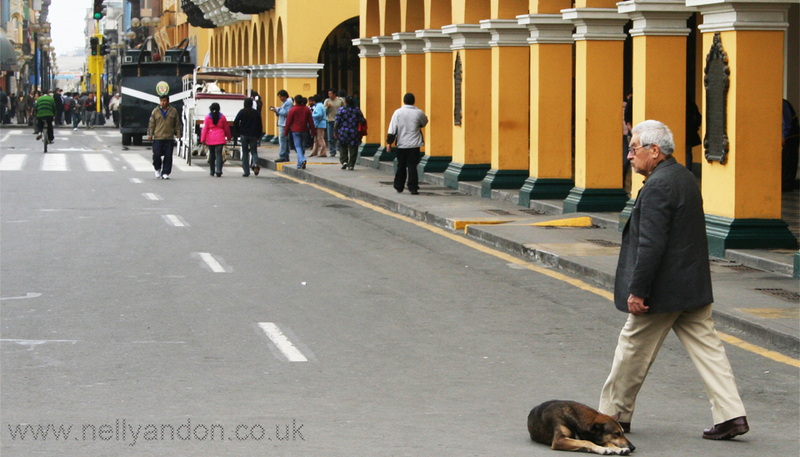 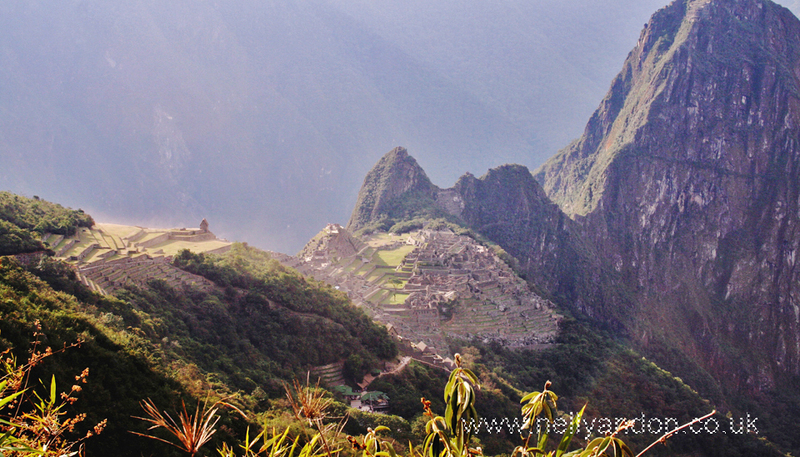 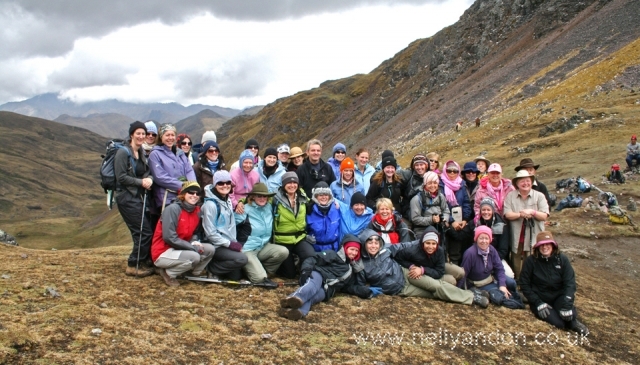 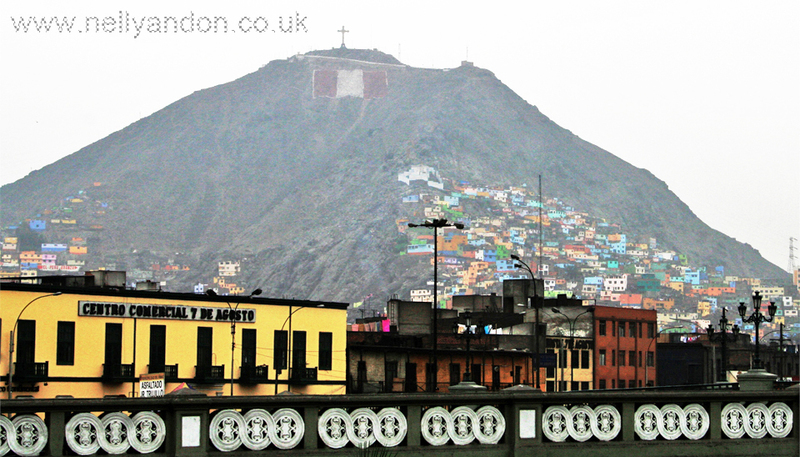 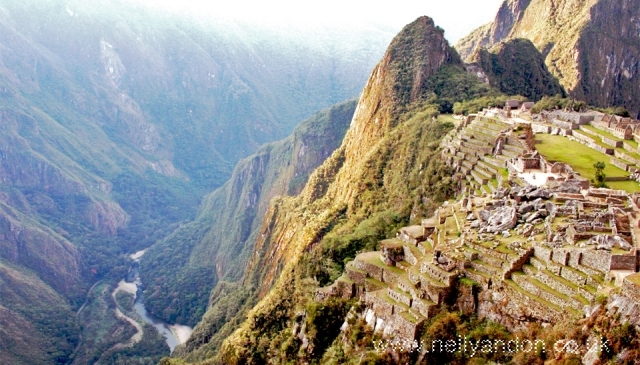 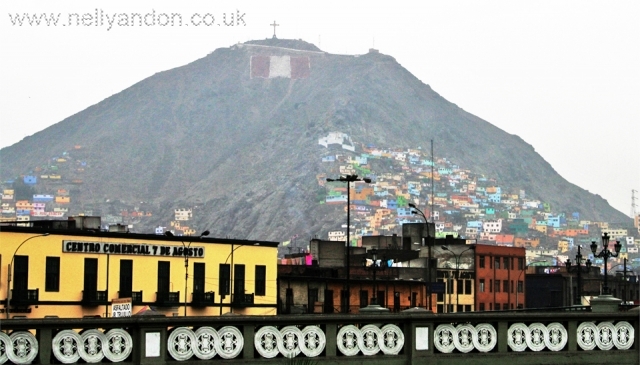 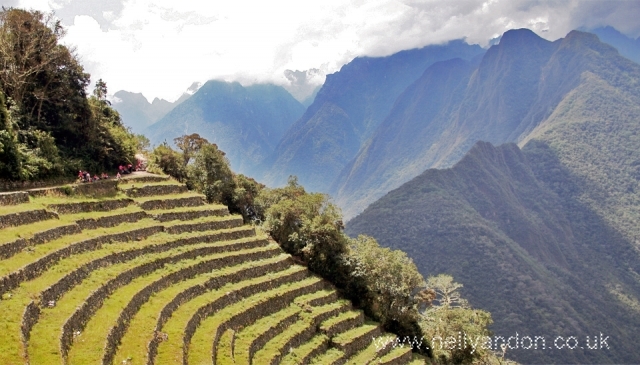 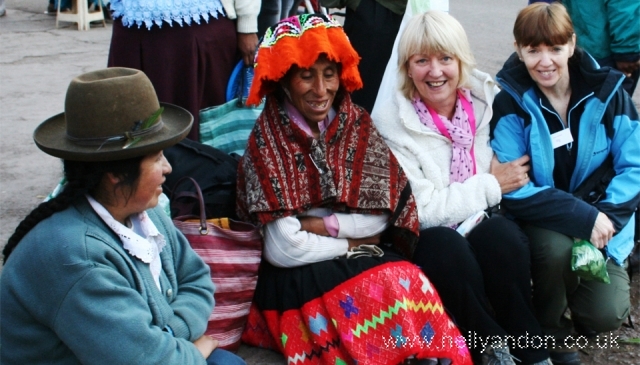 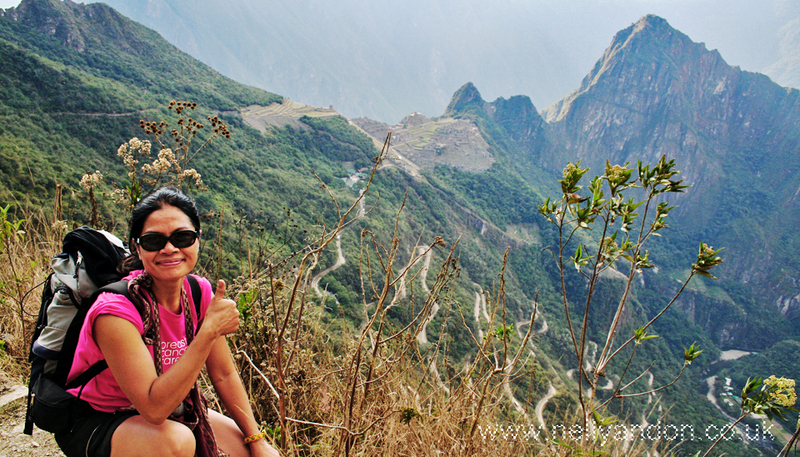 My visit to Peru was with Breast Cancer UK team, a 6-day hike to raise money for the Charity. 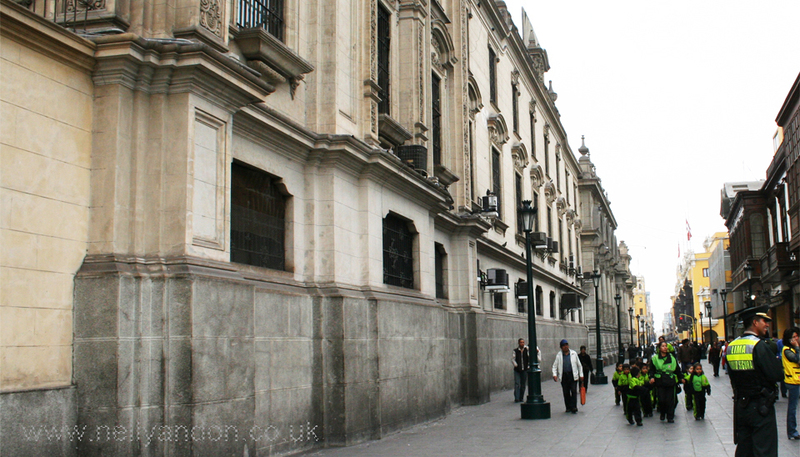 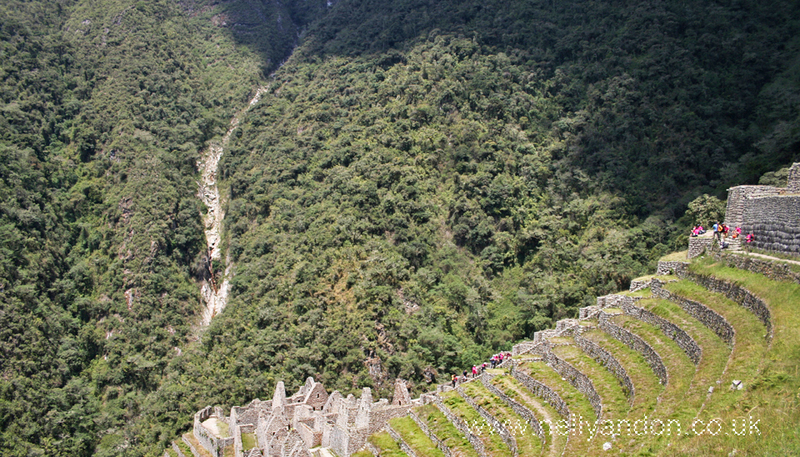 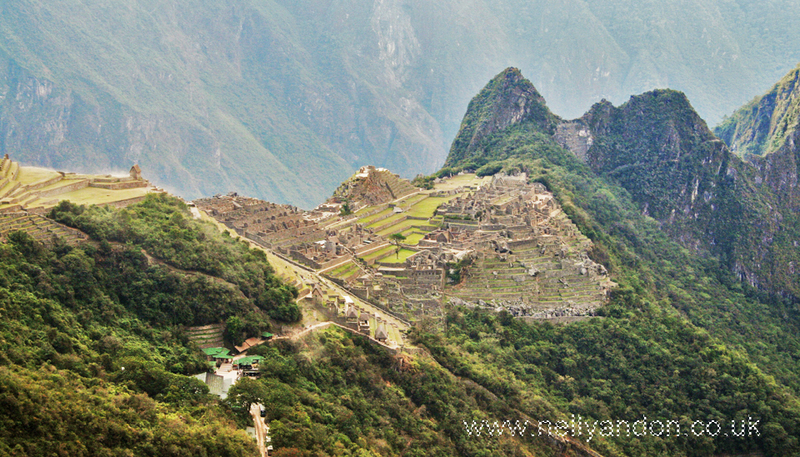 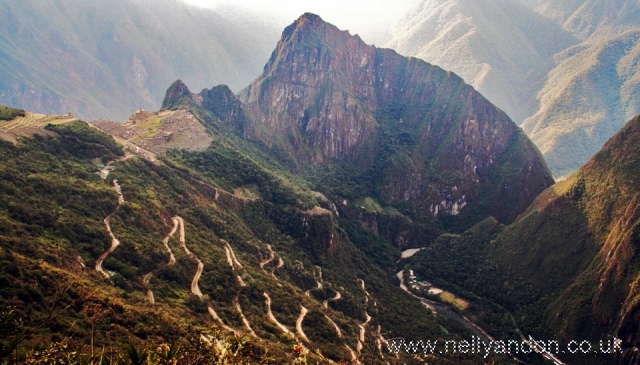 We started the journey from Lima, had an overnight stay there before heading to Cusco, where the actual hike started. 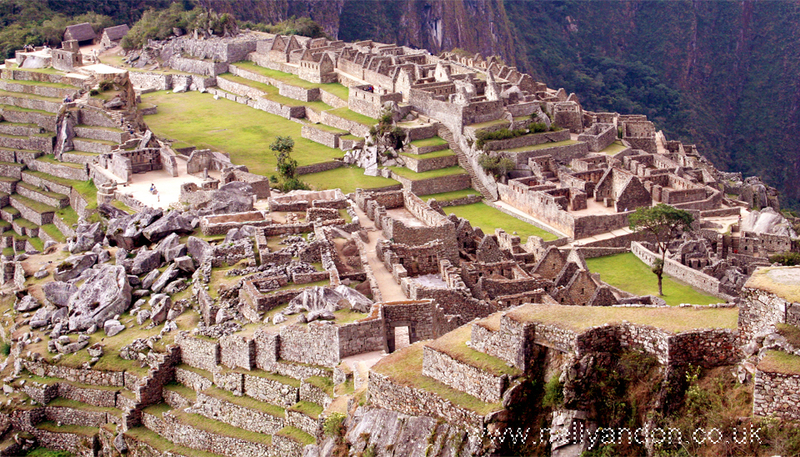 Cuzco is thought to be the oldest continuously inhabited city in the America’s and it retains many tangible links with its pre-Columbian past, such as the ruins of Coricancha, an Inca temple demolished by the Spanish in 1533. 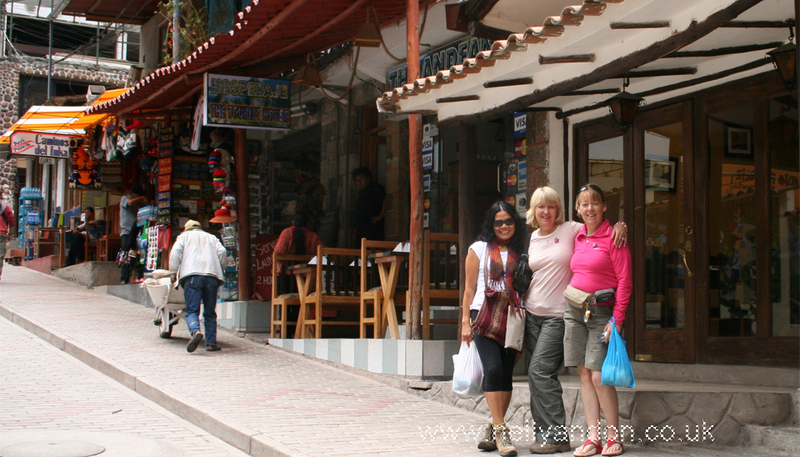 Cusco is a lovely old Peruvian city where much of the city center is pedestrianized making it easy to explore and get acclimatized. 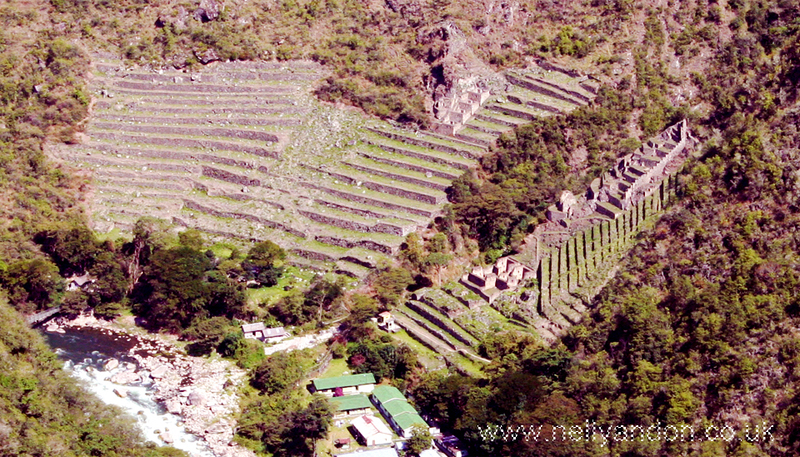 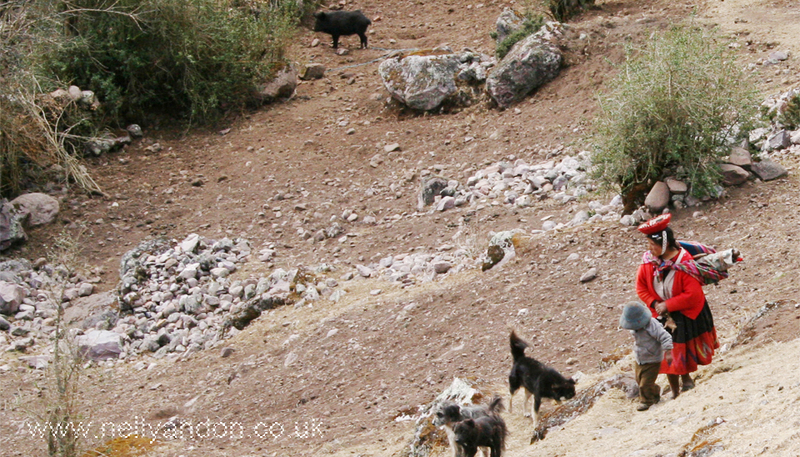 Cusco is already very high above sea level, and it will get higher and higher as we progressed through the hike. 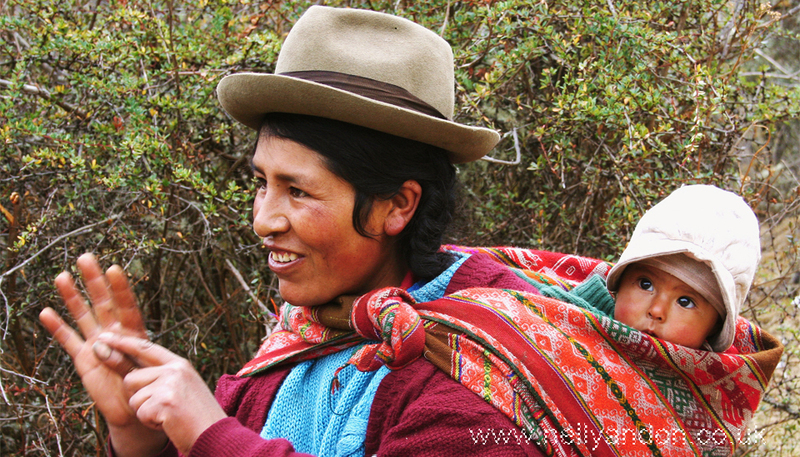 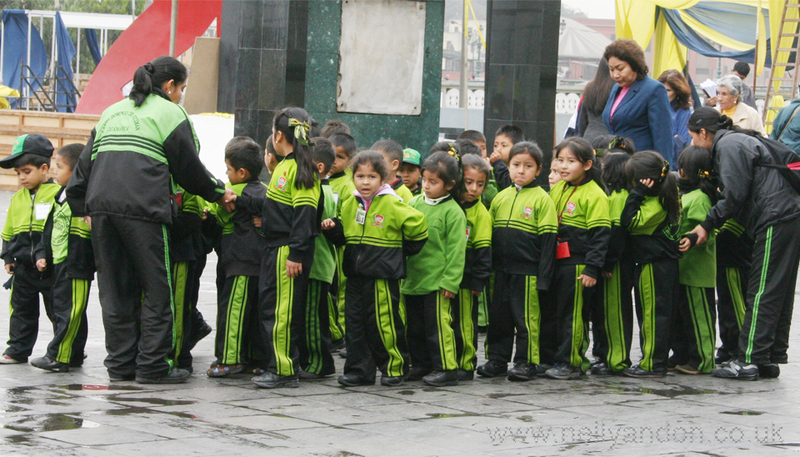 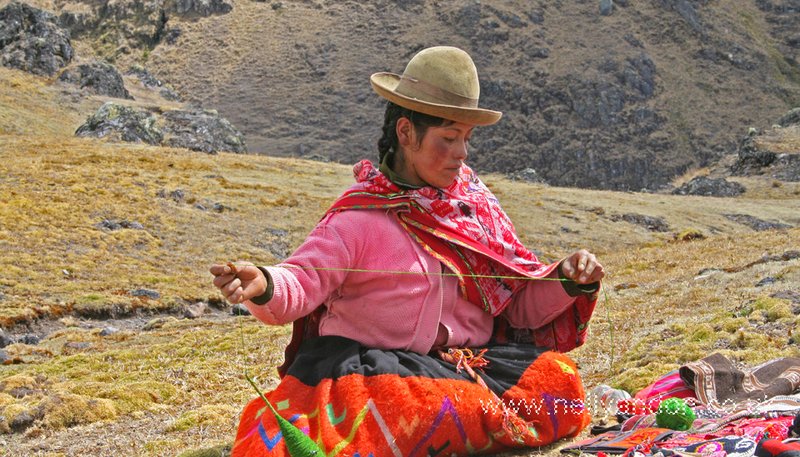 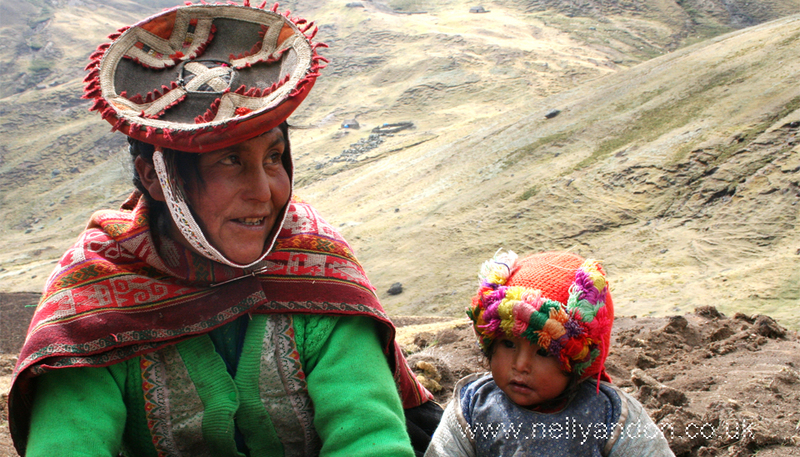 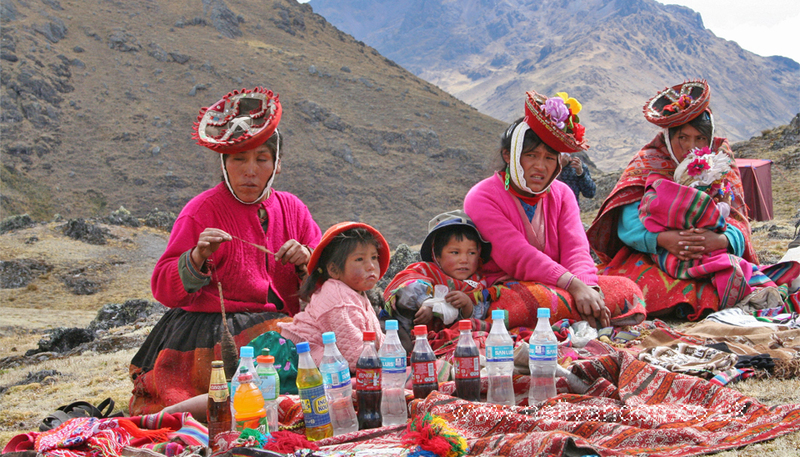 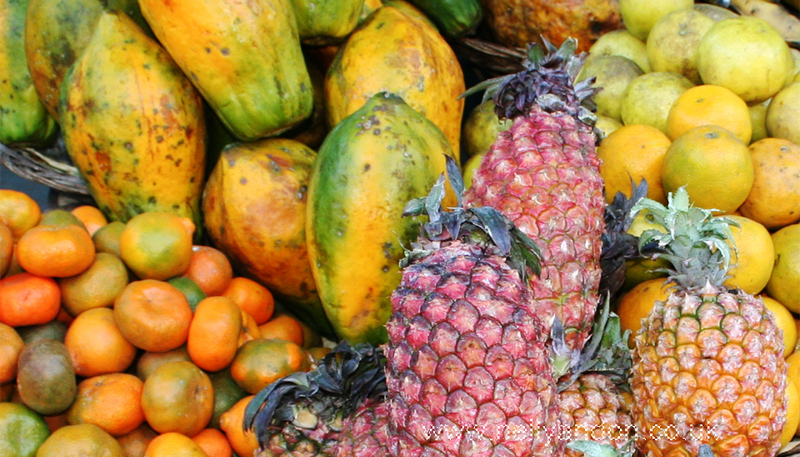 On this trek, we truly got under the skin of Peruvian culture and, trekking on wild landscapes hardly trodden by visitors. 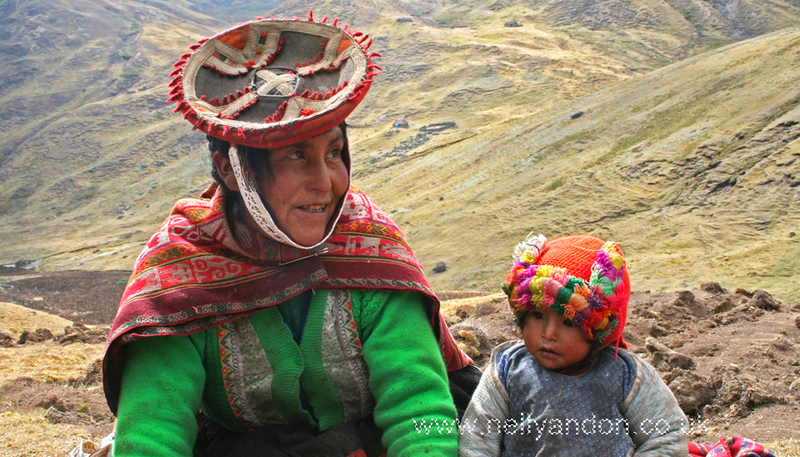 This Lares Trek for me was a truly revelatory experience. 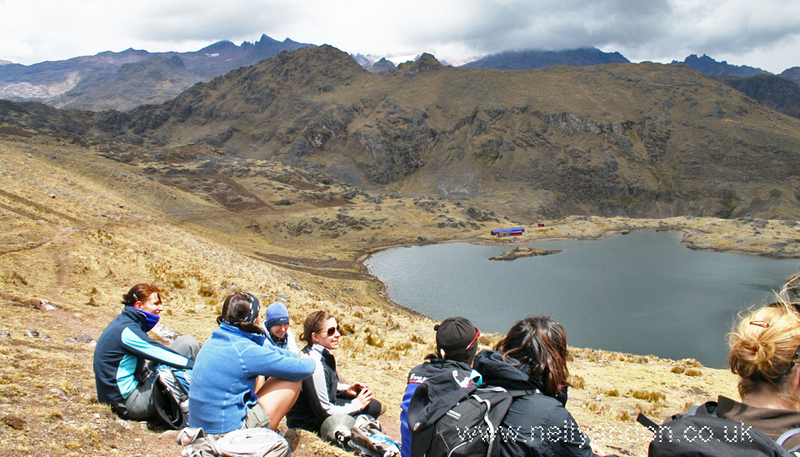 Walking along silent tracks surrounded by rocky mountains, and in the near distance, we could see sights of snow-dazzled peaks. 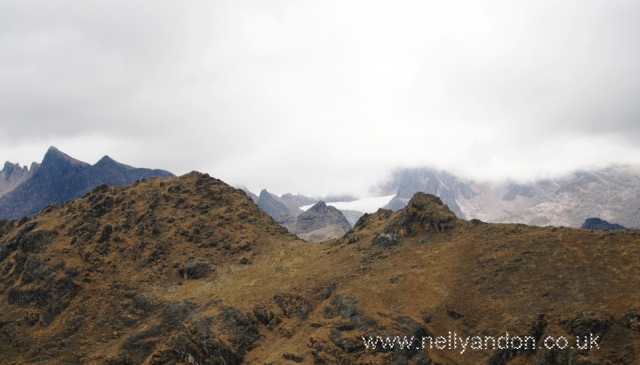 We trek very slowly so that we can acclimatize to the continuously rising peak. 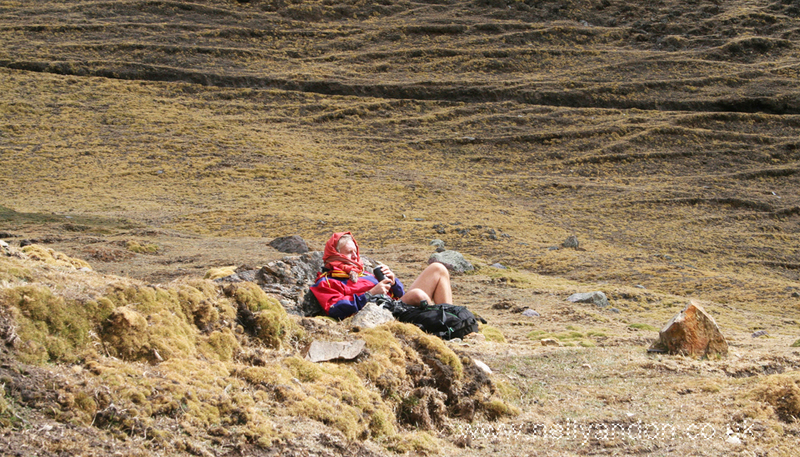 Some trekkers were finding it very hard to cope even on the first day of the trek, but I was very lucky that I wasn’t at all affected by the high altitude. As we trekked higher, the weather continued to get colder. 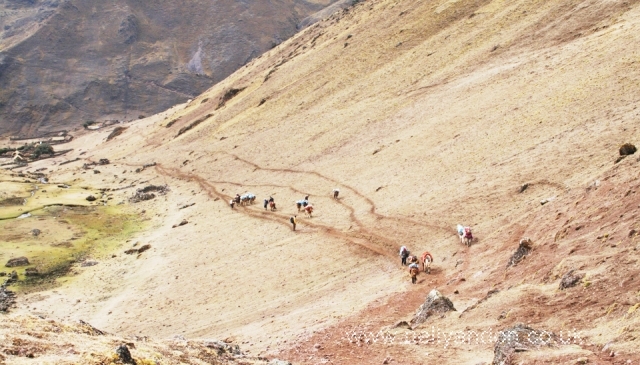 The thin and dry air along the trek made it extremely difficult to breathe normally. The Lares trek was truly special and breath-taking, passing buzzing village markets and the rustic settlements of weavers and livestock herders. 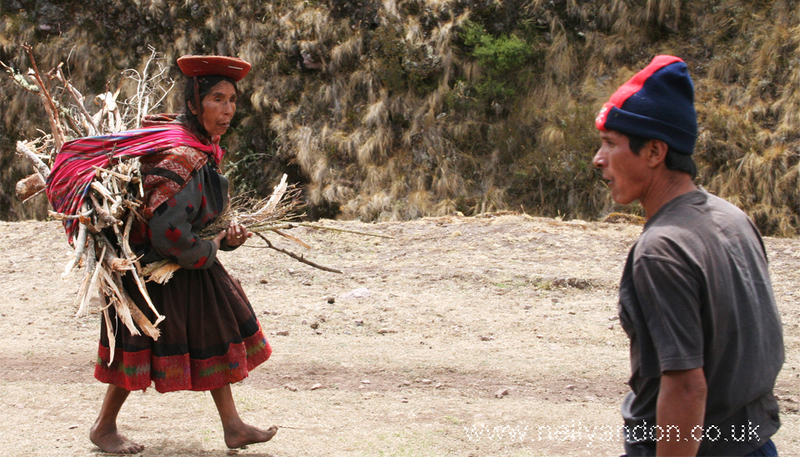 Along the way, we also met groups of happy children trekking their way to school, and a few women with a huge bundle of something sitting on their shoulders and barefooted, overtaking us hurriedly as if they were doing a marathon. 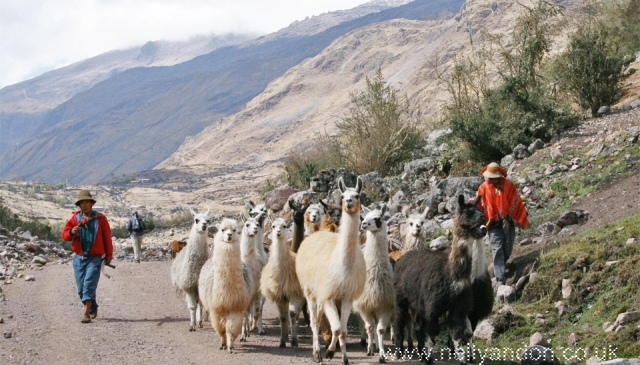 Around the field, you can see beautiful lamas gracing happily. 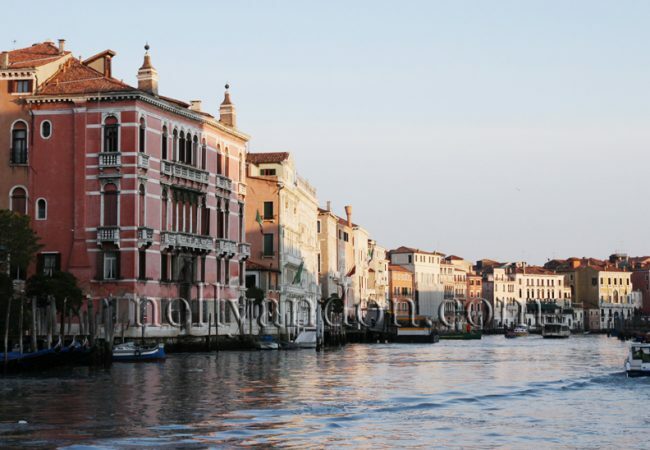 Along the treks, the organizers have allocated several locations for a short break where we could have a little rest. At this location, we met some local people with their local bright costumes. 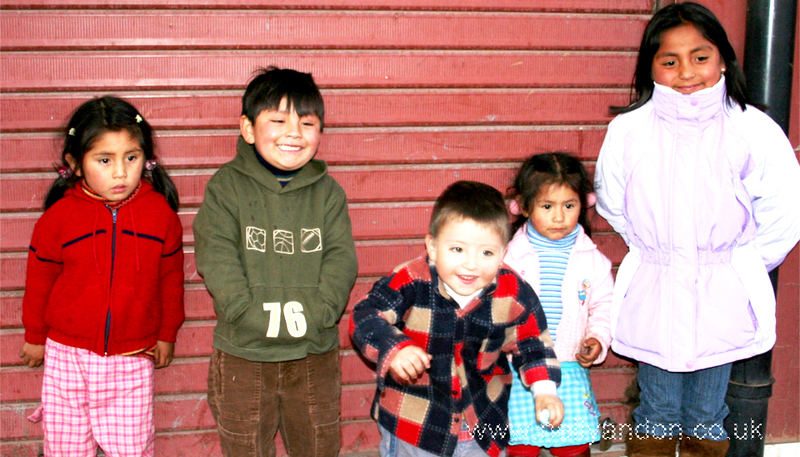 Children with their red faces and dirty noses. 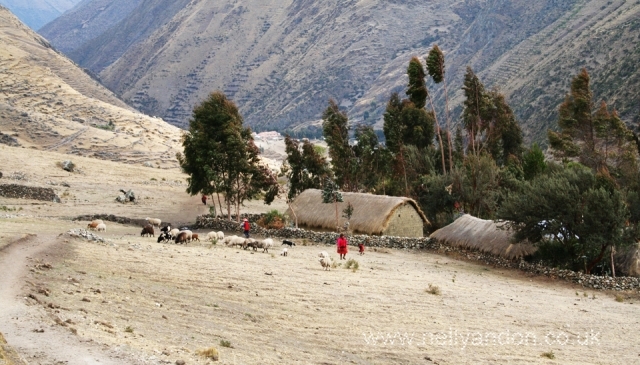 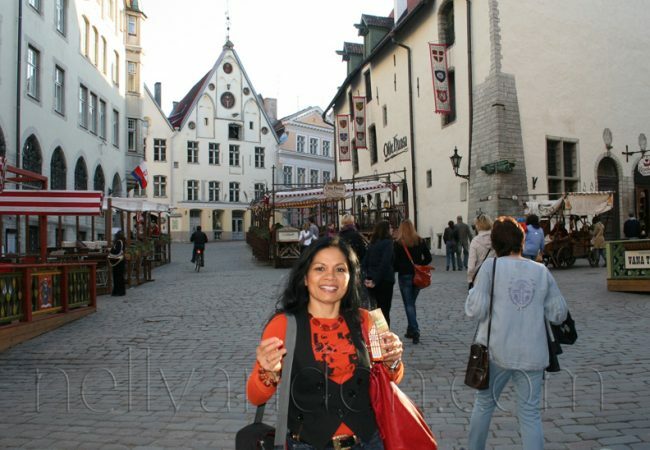 It reminded me of young kids we met in Dieng Plateau in Java many years ago, kids with sunburnt faces and snotty noses. 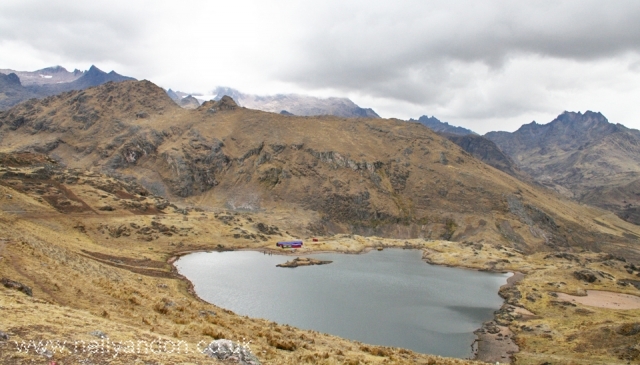 After 6 days of the trek and spent many nights sleeping in a tent with minimal bedding and very minimal clothing to keep me warm in the frozen nights, which often reach -5C below zero, we finally reach the top of the Lares valley, cold and frozen, 4550 meters above sea levels. 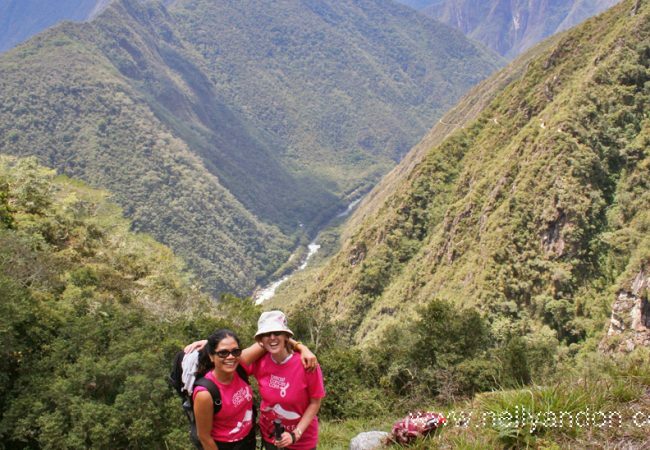 I didn’t exactly jump high in the air for joy to celebrate this achievement, as by then, my body was completely run out of energy, and we still had to climb down to our next campsite, where we stayed that evening. 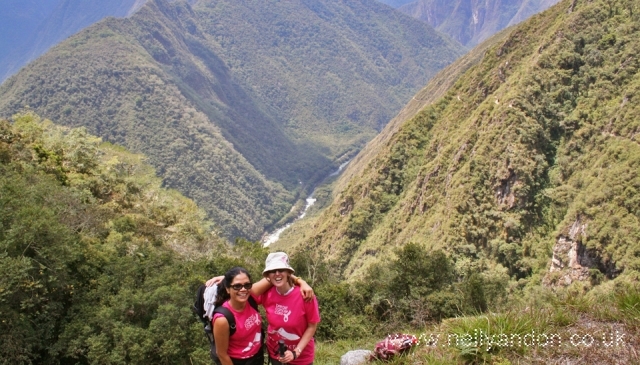 The Lares trek was one of the great achievement of my life, as not only I managed to raise £4.095 (Four thousand and Ninety-Five pounds) for Breast Cancer Care UK, but I completed the trek to remember my beautiful niece, Mariani Manullang, who died of breast cancer at the age of just 32 years old, she died in December 2007. 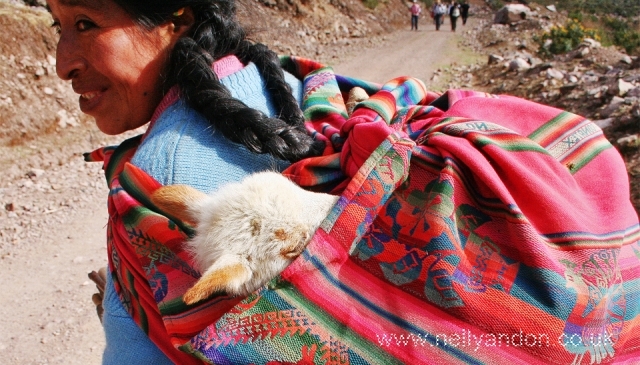 She may rest in peace.